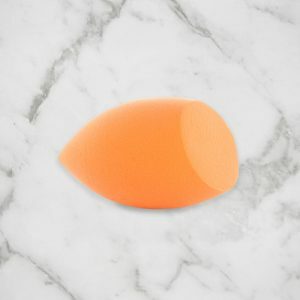 The Beauty Pods Silicone Sponge is the latest must-have beauty essential, with a gold glitter fleck! 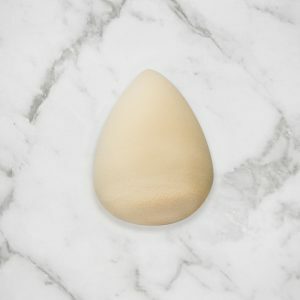 Our silicone makeup sponge is your go-to makeup application tool for liquid, stick and cream foundations to achieve an even coverage and contour. 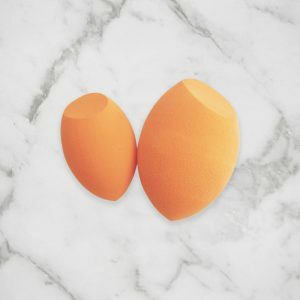 The thing we love about the sili sponge is that it doesn’t soak-up your foundation, meaning less wastage! Product size: 6.5 x 4.5cm.